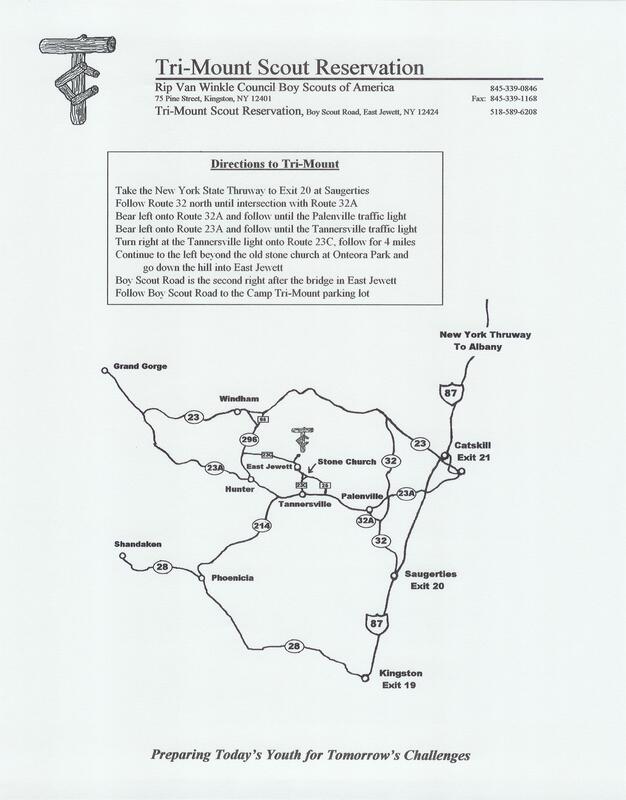 Interactive map to Camp TriMount Area ~ Beware of speed traps in the area. For All Your Help !!!!! !